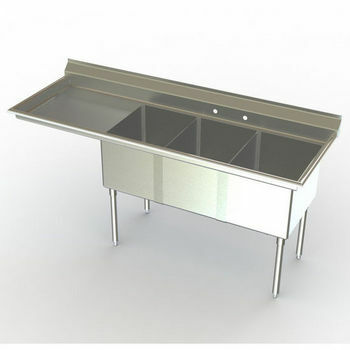 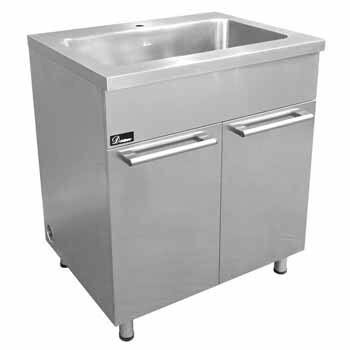 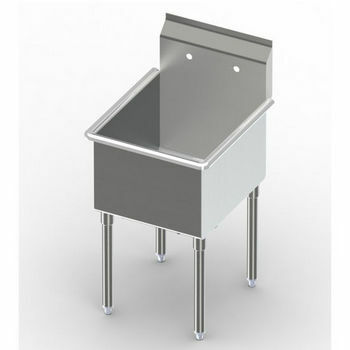 Utility Sinks add functionality to the laundry room or provide a place for cleaning, food preparation or hand washing in commercial and industrial environments. 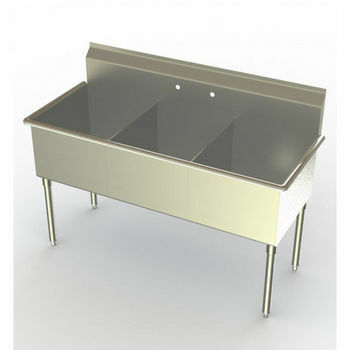 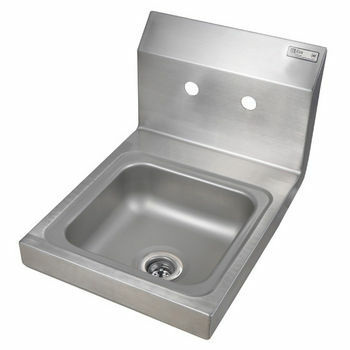 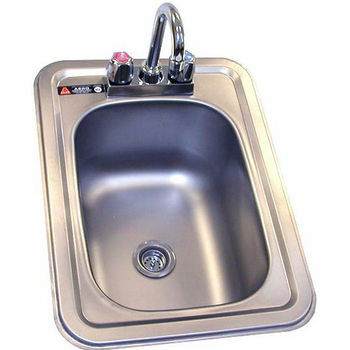 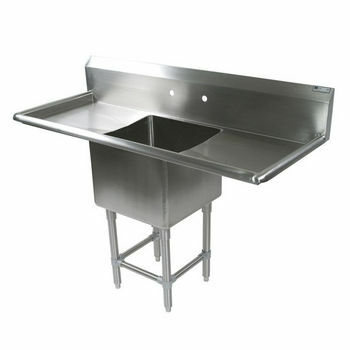 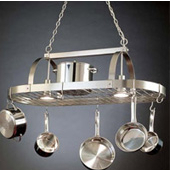 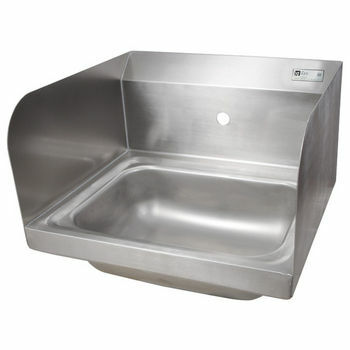 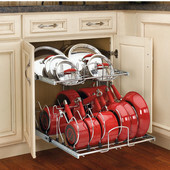 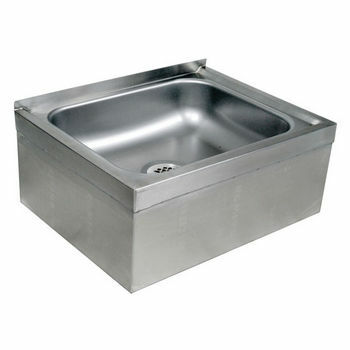 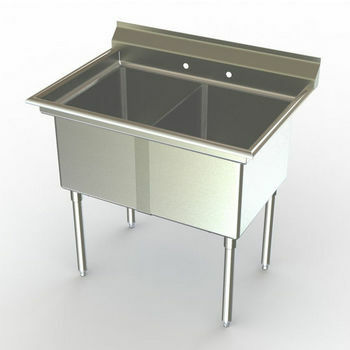 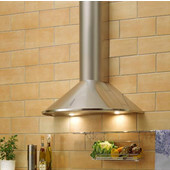 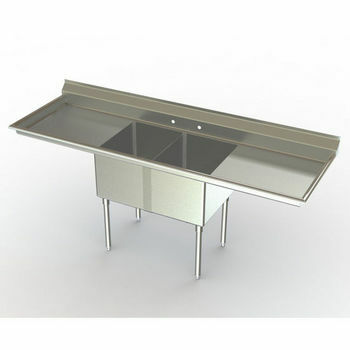 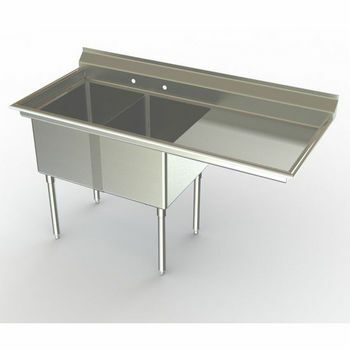 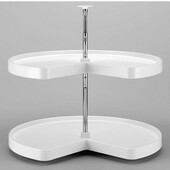 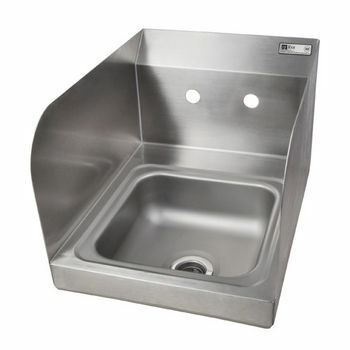 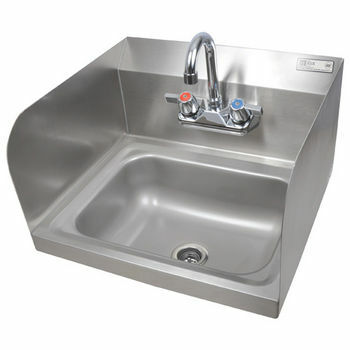 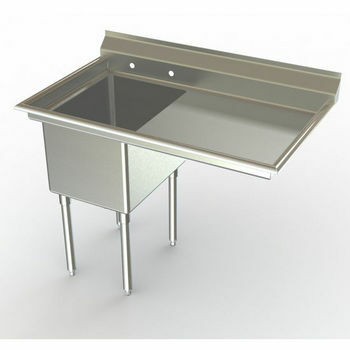 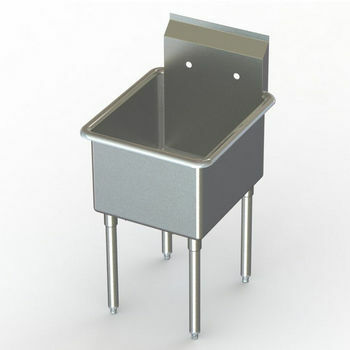 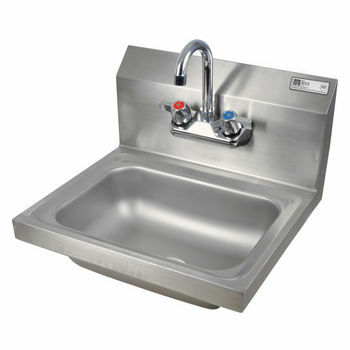 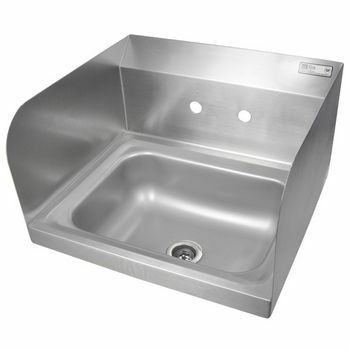 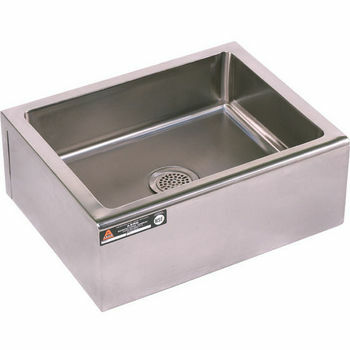 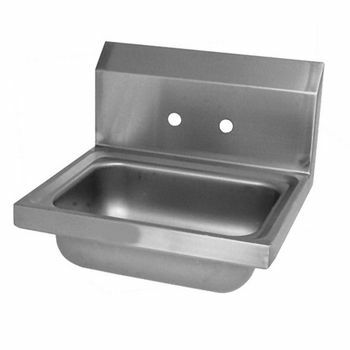 Made of strong, durable stainless steel, utility sinks come in several shapes and sizes to suit a variety of situations. 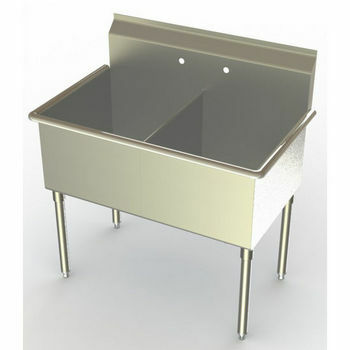 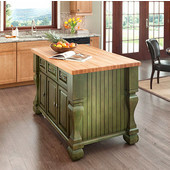 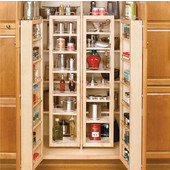 Laundry/Utility sinks are perfect for soaking laundry, washing paintbrushes and other household tasks. 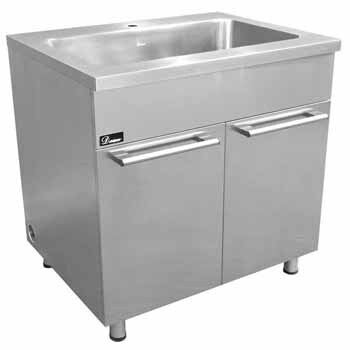 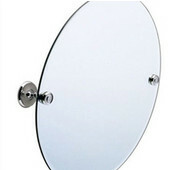 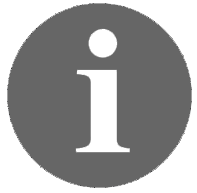 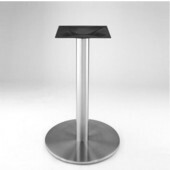 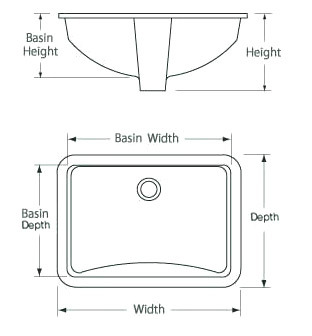 Hand washing sinks are available in several configurations, including some with towel and soap dispensers, side splashes, risers and foot pedal operation. 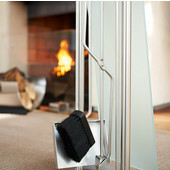 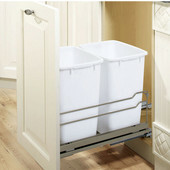 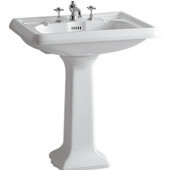 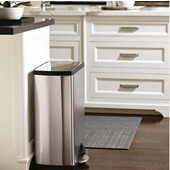 The floor mop sink mounts to the floor for easy draining of wet mops. 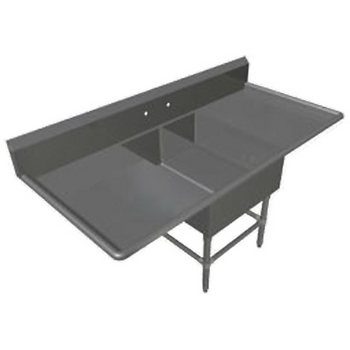 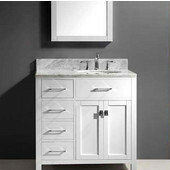 From freestanding to wall-mounted, and from drop-in to undermount, KitchenSource.com has a selection of utility sinks from trusted manufacturers like Aero, John Boos and Whitehaus to fit your individual needs.